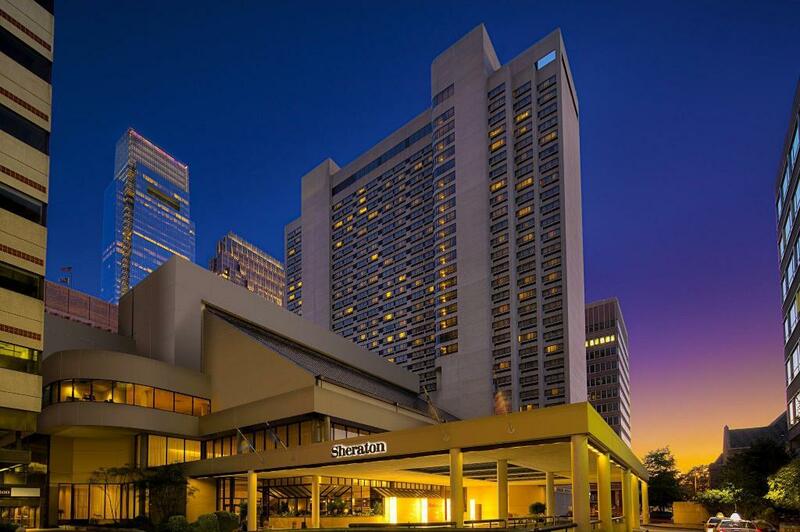 PHILADELPHIA – Lawyers for the Sheraton Hotel in Philadelphia have denied a dangerous condition existed on the premises that a Broomall couple say caused them to be injured by falling drywall and building material more than two years ago. Marlene Aldorasi (individually and on behalf of her husband, Philip Aldorasi) of Broomall first filed suit in the Philadelphia County Court of Common Pleas on Oct. 9, 2017, versus Crossroads Hospitality and Management Company of Arlington, Va., plus Marsha Ray and George McFeeters, both of Philadelphia. Per the lawsuit, Crossroads operated and controlled the premises of Sheraton Philadelphia Downtown Hotel, on North 17th Street in the Center City section of Philadelphia, while Ray was its general manager and McFeeters its director of engineering. On April 3, 2016, the plaintiffs exited the parking garage and proceeded through the premises to exit through the doorways onto 17th Street. At that time, drywall, plasterboard material and/or a portion of the building immediately above the doorway dislodged from a wall or the ceiling and struck the plaintiffs, causing what they allege were unspecified, permanent injuries, the suit says. According to the plaintiffs, the defendants failed to maintain their premises in a safe manner, failed to warn of the hazard and failed to hire third-party contractors to remedy said dangerous conditions. In an answer filed Nov. 5, the defendants argued such a dangerous condition did not exist at the hotel. “Defendants specifically deny that a dangerous condition ever existed within the referenced ceiling and that defendant, George McFeeters ever possessed awareness of any dangerous condition therein or specifically directed repairs thereof at any time prior to April 3, 2016,” the answer states. Other allegations were also categorically denied and labeled as conclusions of law to which no response was required, in addition to being barred by applicable statutes of limitations, claims preclusion, judicial estoppel and the Comparative Negligence Act. Likewise, in their own response the following day, the plaintiffs denied the defendant’s new matter in its entirety and requested it be dismissed with prejudice. For counts of negligence and loss of consortium, the plaintiffs are seeking compensatory and punitive damages in excess of $50,000, plus interest and costs. The plaintiffs are represented by Joseph T. Piscitello of Piscitello Law, in Philadelphia. The defendants are represented by Speros J. Kokonos of Gibley & McWilliams, in Media.